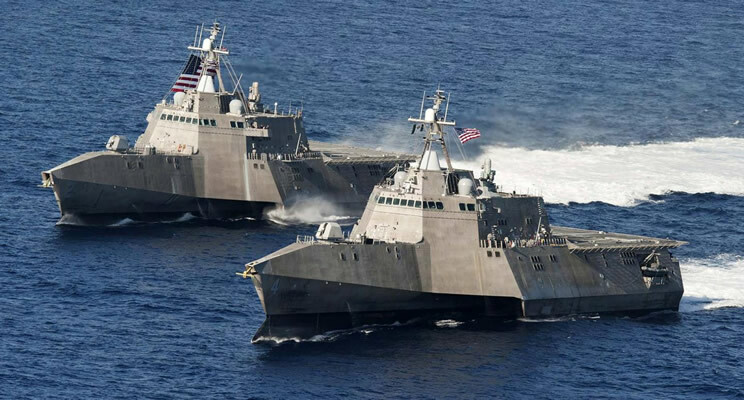 The Ship Self-Defense System (SSDS) is a combat system that integrates sensors and weapons to provide an automated quick response to multiple targets in littoral environments, and is currently installed or will be installed on six classes of amphibious ships and aircraft carriers. The latest generation of SSDS will improve capability and reliability, while reducing cost compared to earlier versions. Electromet Corporation began supporting this program in 2014 by providing rugged electronic cabinets that contain the SSDS electronics. Since then, the SSDS program has expanded and the flexibility and adaptability of Electromet cabinet designs has allowed the development, qualification and production of an expanding family of rugged SSDS electronic cabinet solutions. 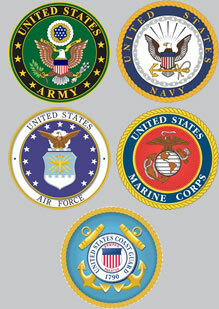 These SSDS cabinet solutions are also being used on a multitude of different programs including the U.S. Navy’s Common Processing System (CPS) program. The CPS is a shock-resistant, open-architecture combat computing system for surface combatants. 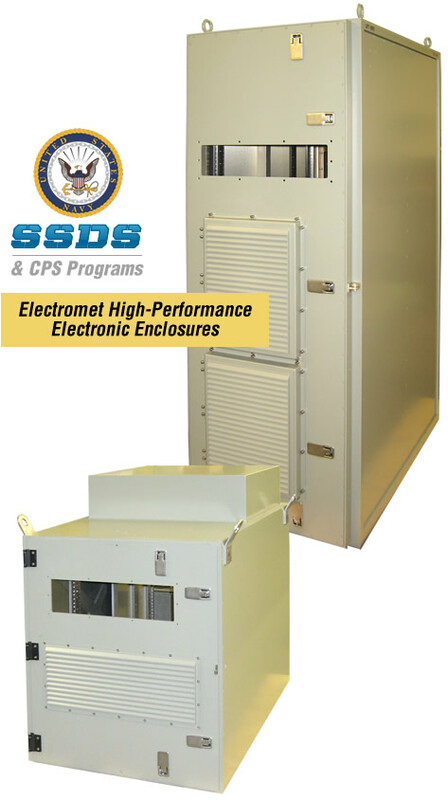 Electromet manufactures the original CPS cabinet design and now has added the SSDS cabinet as a complementary electronic enclosure to the CPS program. The SSDS cabinet’s flexible depth, shock performance, and overall best-value make it an ideal, high-performance solution. Additional SSDS cabinet variants are under development for an expanding array of Naval applications.